Your wedding day is one of the biggest days of your life and the culmination of months or even years of planning. This day, more than any other, is about you, and everything that takes place during the day should be carried out exactly how you envisioned it. Your wedding is your creation, so why then would you want someone else to take care of the planning? Well, aside from marrying the right person, hiring a wedding planner is actually the best thing you could ever do. While the big day is a fairy-tale occasion, the work that goes in to making it so is anything but glamorous – it is time-consuming, stressful and, at times, downright irritating. The job of a wedding planner is to take all of that stress and strain away and provide you with the wedding of your dreams without you having to do any of the work, leaving you calm and assured to soak up the occasion. Imagine having someone at home every day that organizes bills and takes care of all of the chores – wonderful, right. That is essentially what a wedding planner does in creating your big day. 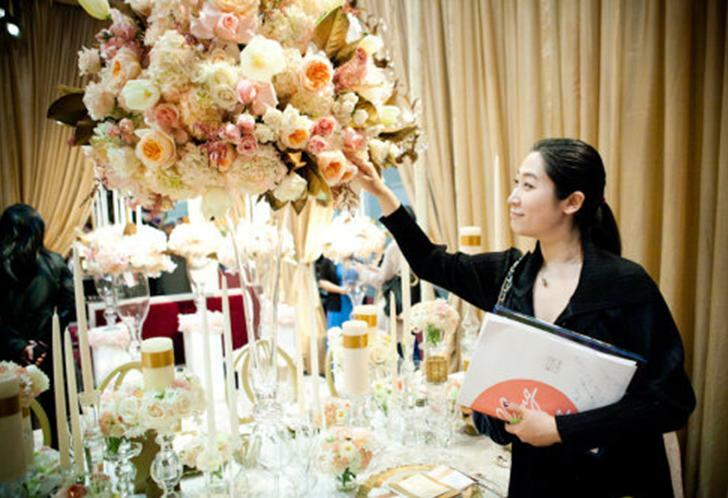 Jobs you often don’t consider when thinking about getting married; things like wading through lists of venues and suppliers, spending hours on the phone calling caterers and chasing around table decorations – a wedding planner takes care of all of that. A planner will also help you make the right decisions. Where this might be your first wedding, it is probably their thousandth and the expertise and impartial advice they can provide you is vital in ensuring the day goes off without a glitch. Whether you have a full-time job, family commitments, a busy social life, or just live a considerable distance from your chosen venue, the knowledge and experience of a wedding planner will be of benefit to anyone in creating your once-in-a-lifetime event.